Hello my friends, and welcome to this week’s Prayers for the Week post. Today marks the 2nd anniversary of the start of this weekly prayer post. Two years of praying for you, of listening, of having your Brothers and Sisters in Christ pray for you. Two years of crying, of laughing, of giving Praise to God for the Blessings that He has given to us. We have seen answered prayers, we have seen prayers answered in ways other than we wanted, and we have hopefully been a beacon to you across the evil that is the Internet. Today, I feel that my mission is the same now that it was two years ago. 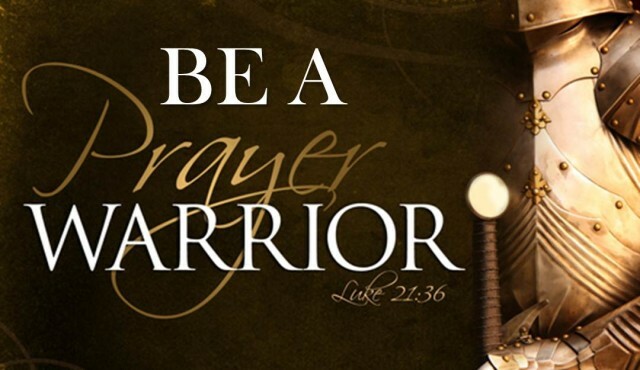 I feel led to pray for you, to reach out to you, to offer up my prayers for those things that are troubling you, and to ask my brothers and sisters, those faithful prayer warriors, to pray for you as well. Doing so has not always been easy — I have had people write me to tell me that I should not be doing this, that this is a Disney site, not a religious site, all of those things. I have lost followers to the blog and to the Facebook page. In the end, though, none of that really matters. What matters is serving my Lord, and this is one way that I am able to do so. So, today is much like every Sunday for the past two years — it is my day to reach out to you, to remind you that God loves you, that He gave His Son Jesus to us, to die for us, to pay the ultimate penalty for our sins. If you are troubled, I urge you, don’t be afraid, don’t worry that you will be ridiculed, if you have a concern, share it with us, and we will pray for you. Now, please read along with our prayer requests and praises. First off, I want to thank all of you for praying for my Mom. She had a very successful surgery, she is back home, recuperating, the breast cancer did not get to her lymph nodes, and the doctors are very confident for her prognosis. Thank you for praying with us! Update on my friend Shannan’s prayer request. Here is what she wrote:Thanks to all of you that sent messages, texts and prayers over the last couple of hours. My dad was experiencing some tingling and numbness in his face, arm and hand this evening. We went straight to Skyline and he was in CT before we could even sit down. They believe he’s had another possible TIA. They are going to keep him overnight and do an MRI and full stroke work up. Keep the prayers coming and I’ll update when I know more. Please pray for Cindy’s cousin Lori. Lori’s husband passed away unexpectedly. Please pray for God’s Peace, Comfort, Strength, and Love to descend upon Lori and all of the family in their time of sorrow. Please pray for her Peace, Comfort, and Strength, and that of her family, during their time of sorrow. Please pray for my friend Melissa and her husband Andy. They are having a baby! This is wonderful news, they are such great people, I know they will be great parents! Please pray for Melissa’s health, comfort, Peace, and Strength during her pregnancy, and also pray for the baby’s health as well! This is a praise and a prayer! Hello again! I believe this may be the last update I will send for this particular journey we have been on! Previous Post: Sophie’s Favorite Attraction – Splash Mountain! Next Post: Blogging Today at Magical Mouse Schoolhouse!